Securitech have built a reputation on being reliable, friendly, understanding and good value for money. The business itself was established in 2004 by Gareth Andrew after serving his time in the Royal Navy as an Engineer since leaving School in 1996. We are a family run business based in Stockton on Tees covering Middlesbrough, Darlington, Hartlepool and the surrounding areas. We pride ourselves on our reputation and believe in looking after our customers. 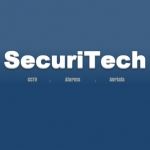 Securitech are one of the North East leading installers of high quality affordable commercial and domestic Security Systems and home entertainment media. The Knowledge and experience that Securitech has obtained over the years has enabled us to design, install and offer support for security systems and home entertainment systems that will meet your exacting requirements. CCTV Systems Design, Installation Service and Repair. 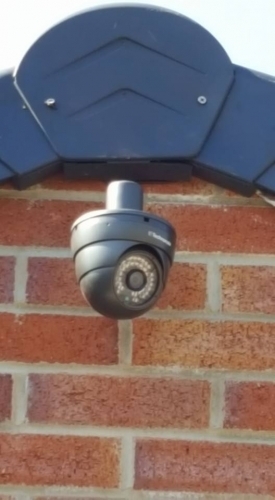 We offer a full range of Domestic and Commercial CCTV Services from the initial design through to technical support and maintenance. 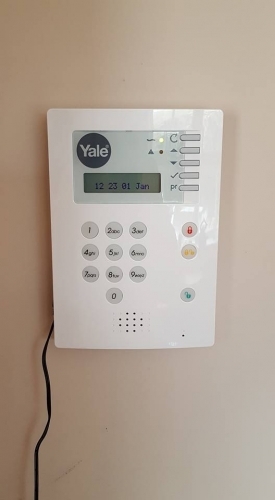 Wireless Alarm systems have come a long way in recent years and as well as versatility they now offer a reliability that is compatible with hard wired burglar alarm systems. Securitech can supply and Install a HD Digital TV Aerial to your Domestic or Commercial Property or carry out any repairs or modifications to your existing TV Aerial. Securitech can also set up your BT Vision or add extra SKY links to your premise via magic eyes which will enable you to watch and control SKY in numerous rooms at any given time. Securitech are experts in the distribution of Data via either CAT5, CAT5E OR CAT6 allowing you to get the best of your new smart TV or allowing you to over come those troublesome WIFI Blackspots. Here at SecuriTech we carry out a free site survey to ensure the correct brackets are used to support TV and hide any unsightly cables and install new electrical Sockets behind the TV leaving you with a lovely modern sleek looking feature. Looking for a window cleaner in Stockton-on-Tees? Look no further than SecuriTech Teesside. We provide professional domestic window cleaning services to clients throughout Teesside. Price: Call or see website for more information. After we had someone walk in our workshop and help themselves to our drills, and a rise in burglaries on the industrial estate, we turned to Gareth to advise us. We now have quality CCTV throughout our premises installed by SecuriTech, I only wish we had done it sooner. I can watch the cameras live from my phone anywhere at any time, gives great peace of mind. So much so I asked SecuriTech to install the same at my mother's home. Big thanks to Gareth, great service. 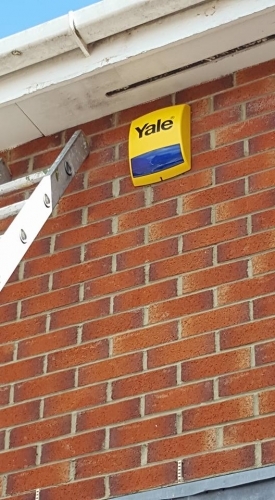 Contact us for a free quote on all services including CCTV Security Cameras (Supply and Fitting), Digital TV Aerials and Window Cleaning Services throughout Stockton on Tees and surrounding areas. Terms: Call or see website for more information including prices, availability and any questions about equipment.